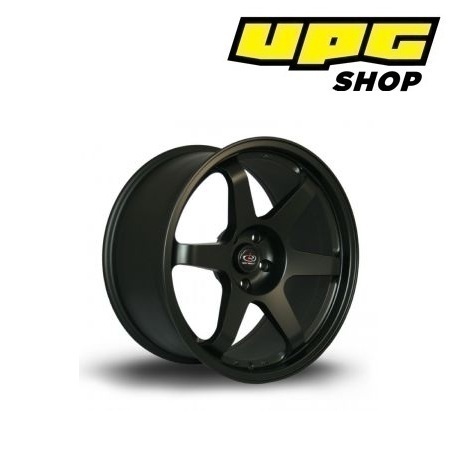 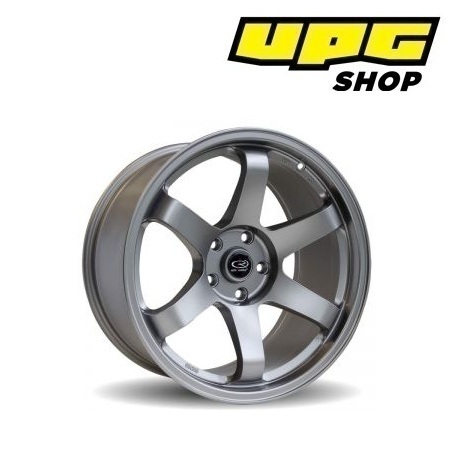 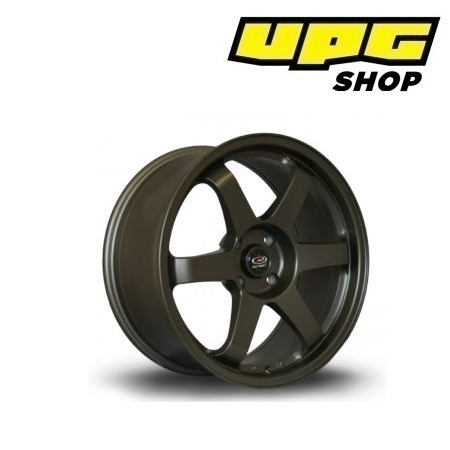 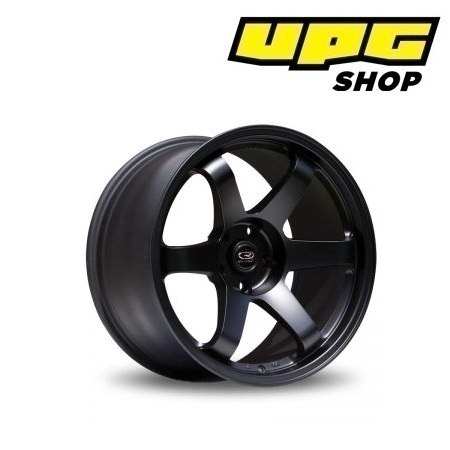 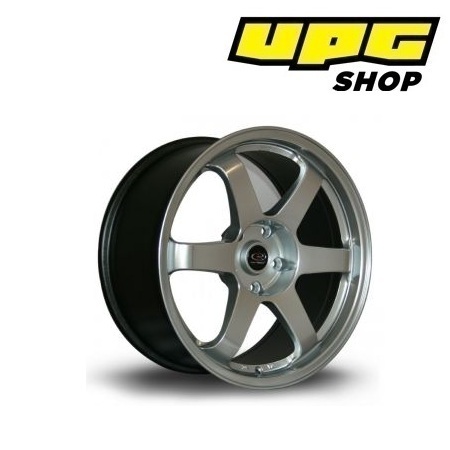 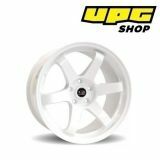 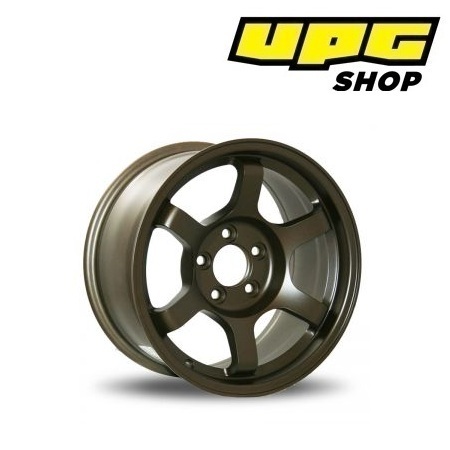 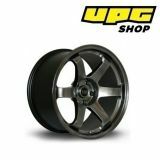 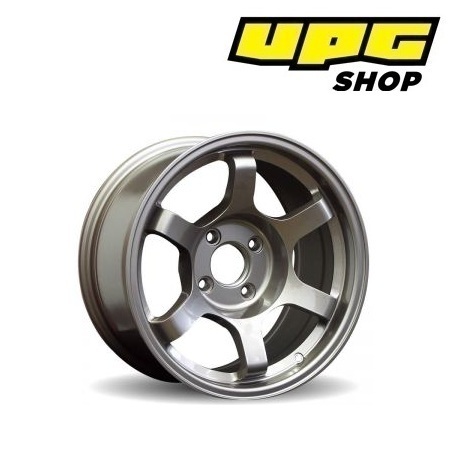 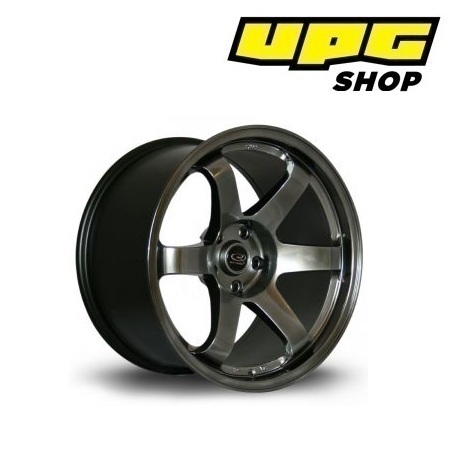 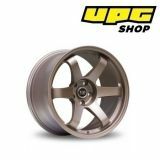 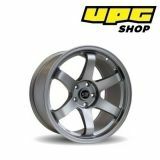 A popular wheel for strong fitment and aggressive stance on a variety cars. Lots of choice of size, offset, colour and PCD makes the Grid an excellent all rounder that suits a huge variety of cars. A favourite of drifters, you'll see the Grid fitted to both high profile drift cars and beginners alike.